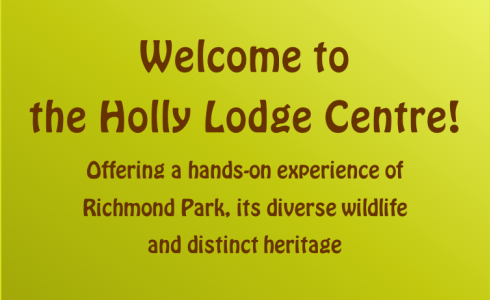 The Holly Lodge Centre is a unique small charity in the heart of Richmond Park. Our exceptional educational programmes explore science, nature and history, and specialise in activities for people with disabilities. We have nearly 8,500 visitors a year from school groups, young people and adults. The Centre is run by two staff and more than 80 volunteers. 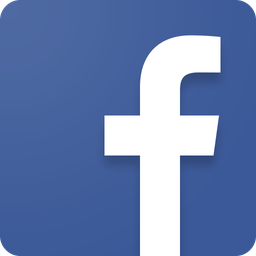 Our income comes from donations from individuals, community groups, trusts and fund-raising events; we receive no government funding. Gold from Richmond Borough in Bloom! We are thrilled to have once again won a Gold award from Richmond Borough in Bloom.